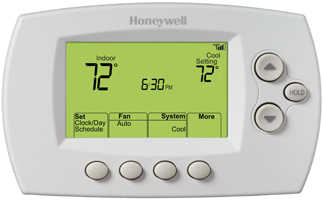 The Next Generation of Thermostats, it remembers the temperature you set to build a personalized schedule. 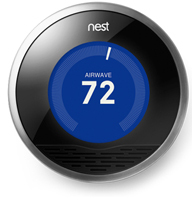 Even turns itself down when you’re away to help save energy and you can change the temperature from anywhere using your smartphone, tablet or laptop. 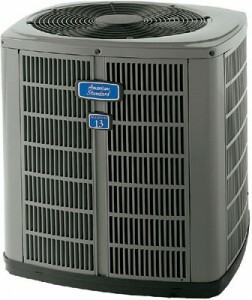 Our 3 Ton Condensers uses the environmentally friendly refrigerant and features energy efficiency and operating sound levels that are among the best in the heating and cooling industry and chlorine-free to help prevent damage to the ozone layer. 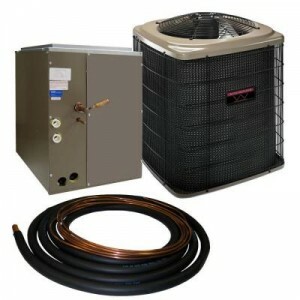 3 Ton Electric AC special – for large residential homes and spaces, comes with outdoor condenser, indoor coil and line set. Internally protected compressor to guard against high pressure and temperature.